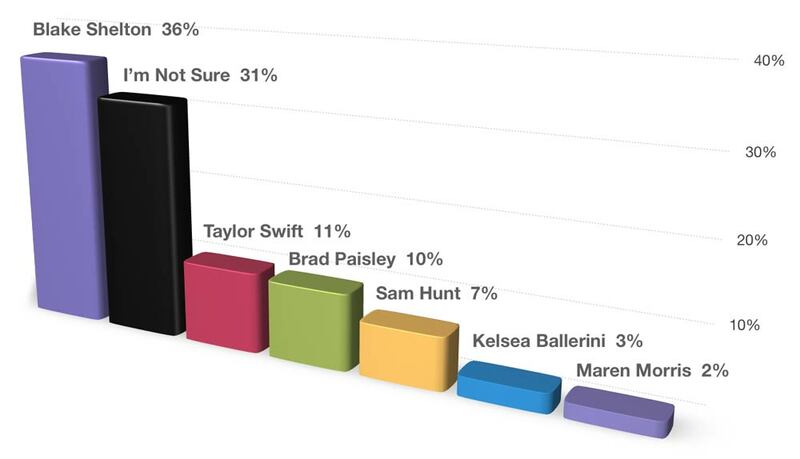 In the lead-up to the ACM Awards on Sunday, April 2, Cumulus/Westwood One launched its inaugural NASH Country Pulse Poll, a consumer survey series that allows fans to let their voices be heard. Who will win ACM Entertainer of the Year? Who will win ACM Song of the Year? Who will win ACM Album of the Year? Who will stun on the red carpet? 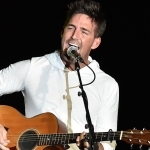 Who is most likely to cry at the ACM Awards? Who would you like to see added as a surprise performer? We’ve got all of the results for you below, including more than a few surprises. 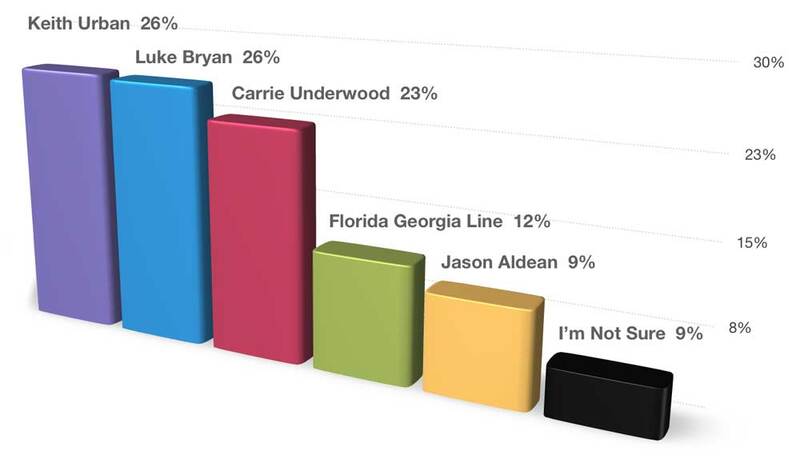 Who do you hope wins Entertainer of the Year? 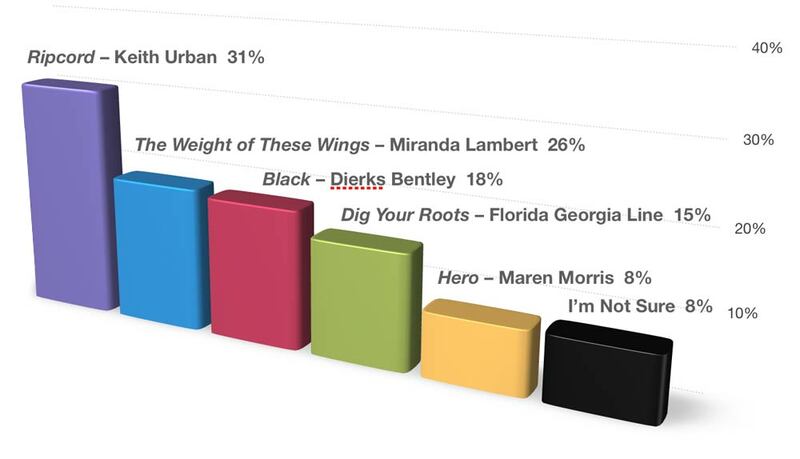 Keith Urban and Luke Bryan tied at 26%. 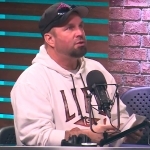 Listeners were split by demographic—the younger crowd favored Luke, while those over 45 picked Keith by a 9% margin. Luke was also a slight favorite among men, while Keith had a slight edge with women. Which song do you hope wins Song of the Year? 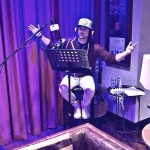 Tim McGraw’s 27th No. 1 song, “Humble and Kind,” was voted most likely to win the Song of the Year Award with 29% of the vote. Which album do you hope wins Album of the Year? Which country star is most likely to kill it on the red carpet before the ACM Awards show? 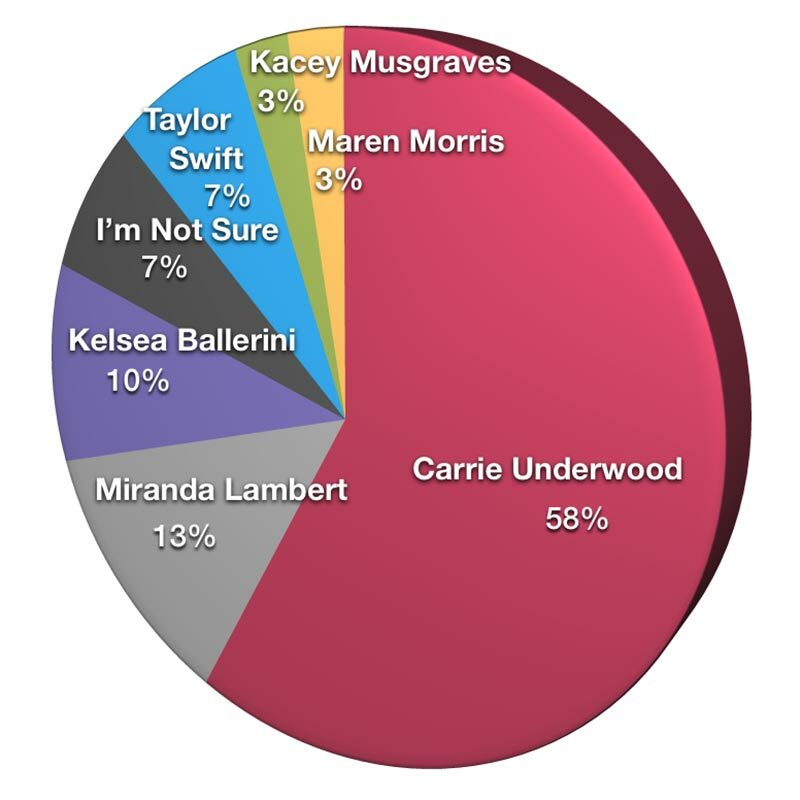 No “Dirty Laundry” for Carrie at the ACMs: 58% of listeners predicted that she will make a grand entrance at the awards show. Which country star is most likely to announce the wrong winner during the awards show? Which artist is most likely to cry during the awards show? Which artist is most likely to be bleeped during the show? 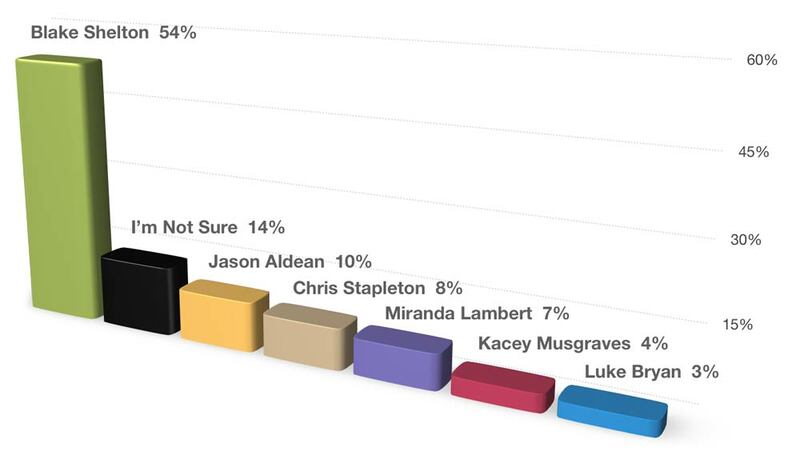 More than half of all listeners—54%—chose Blake Shelton as the artist most likely to be bleeped at the ACMs. Who would you most like to see as a surprise performer on the show? 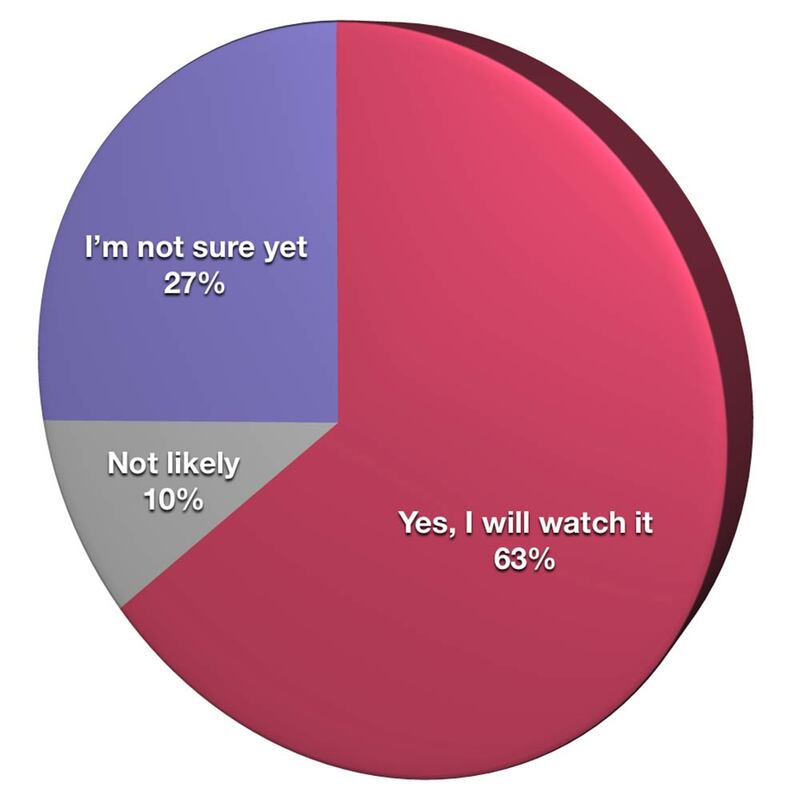 Are you planning to watch the ACM Awards? What’s Your Favorite Breakup Song? 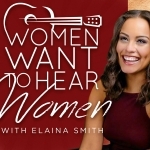 Listeners’ favorite country breakup songs were “He Stopped Loving Her Today” by George Jones and “The Dance” by Garth Brooks. 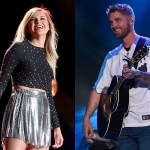 Who is country’s cutest couple? Just after celebrating their 20th wedding anniversary, Tim McGraw and Faith Hill were voted by country listeners as the cutest country couple with 48% of the vote. 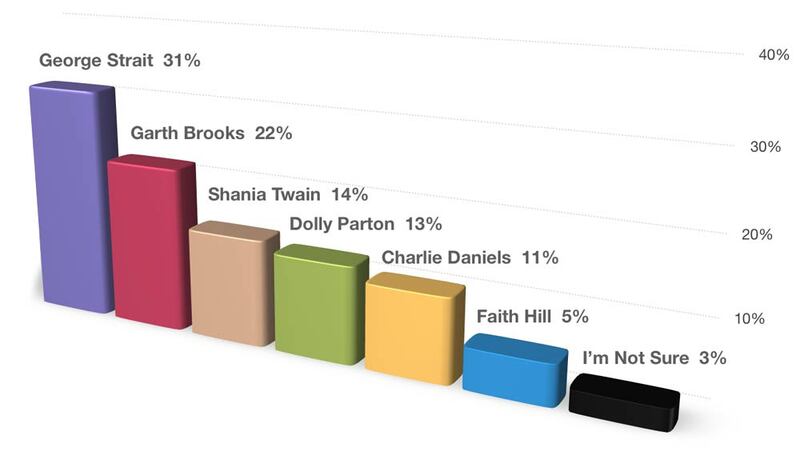 Garth Brooks and Trisha Yearwood came in second with 22% of the vote. 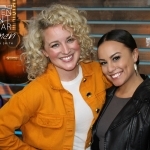 Cumulus | Westwood One is the official national radio partner for the ACM Awards. NASH will join other media outlets at Westwood One Backstage at the ACMs at the T-Mobile Arena in Las Vegas. 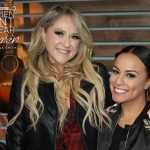 Westwood One Backstage features exclusive, multi-platform content, an star-studded radio row, live performances, social media experiences, and A-list interviews with Country’s biggest stars and hottest new talent, and five-hour night of event coverage from the red carpet! Click here to find out more. 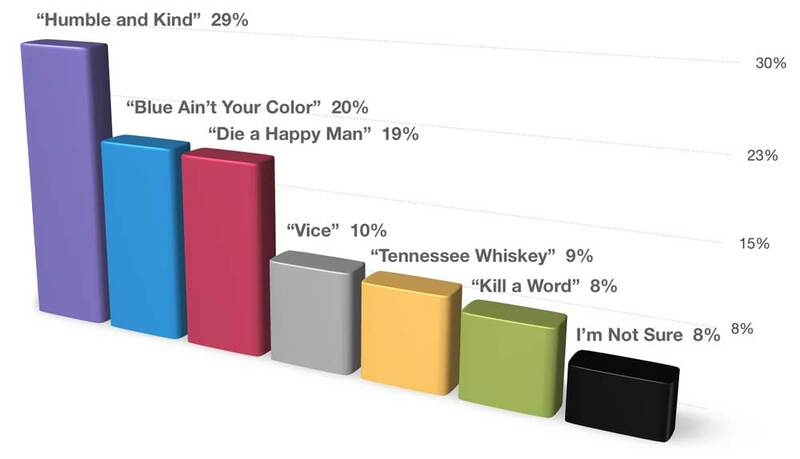 Country radio listeners across the U.S. were polled using Katz Media’s national consumer panel. 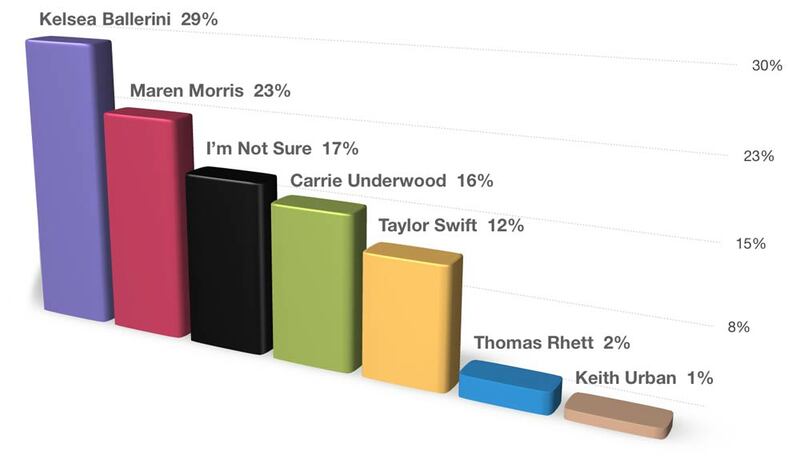 Listeners offered their predictions for the ACMs and cast their vote for favorite country tracks. 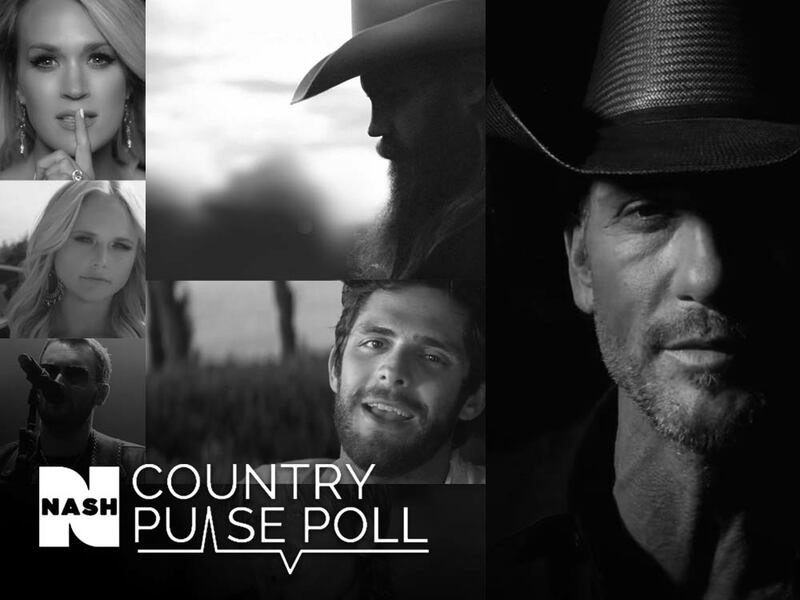 This NASH Country Pulse Poll kicks off a series of upcoming polls conducted by NASH, leveraging its deep understanding of the country music audience.